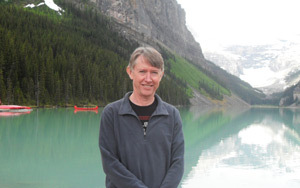 Pannell Discussions » 2012 » Ideas in economics, environment, policy and more. The wheat-growing areas of Western Australia experienced substantial climate change (particularly rainfall decline) during the 20th century. However, the resulting impacts on wheat yields were negligible, even after factoring out changes in technology and prices. 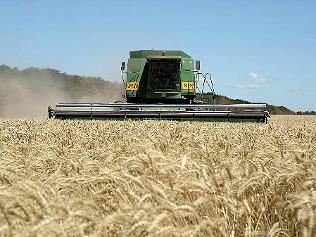 Western Australia is by far the largest grain-crop-producing state of Australia, and wheat is by far its main crop. The wheatbelt underwent significant climate change during the 20th century, commencing even before climate change was a high-profile issue. The region has had a 20% rainfall decline over the past 110 years, more than any other wheat-growing region in Australia. There has been a specific pattern to the rainfall decline, with most of it occurring in winter. 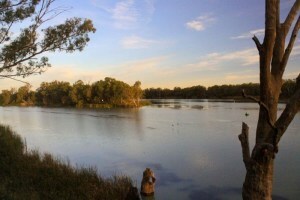 Figure 1 shows a typical example, for the Mullewa region. The other important climatic variable is temperature. Average temperature in the region has increased slightly (0.8 °C) over the past 50 years, but there has been a disproportionate increase in the frequency of hot days during grain filling (Asseng et al. 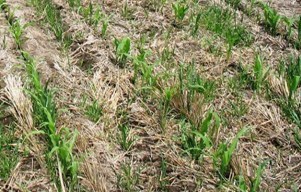 2011), when wheat yields are adversely affected by high temperatures. Some of that impact may have been off-set by increases in temperature during winter, which helps to increase yields. Most Western Australian soils have low water-holding capacity, so a large proportion of unused water is lost below the root zone of crops. A third change, not considered by Ludwig et al. (2009), has been the increase in atmospheric CO2. Higher CO2 has presumably contributed to the climatic changes (especially tempterature) but has another effect on crop yields, through so-called “CO2 fertilization” (Attavanich and McCarl, 2012). Increases in atmospheric CO2 concentration over the past 50 years have increased wheat yields in Western Australia by approximately 2–8 %. Overall, I think it’s quite interesting and surprising that, despite really significant changes in climate in the region, these changes have had no significant negative impact on yields, especially when CO2 fertilization is factored in. It highlights that the specific details of the climate changes (such as their within-year timing) really matter. Changes that would be damaging at one time of the year can be benign at another. This makes it even harder to accurately predict the impacts of future climate changes, even if we get their average magnitudes right (which is already tough). 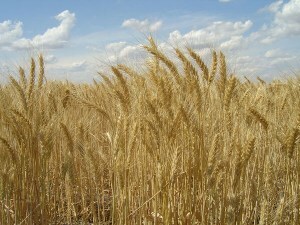 At the same time as climate change was having no impact on wheat yields in Western Australia, other things were having big positive impacts, including changes in crop varieties, increased fertiliser use, herbicides, reduced tillage, improved machinery allowing earlier sowing, retention of crop residues, and the use of ‘break’ crops that reduce root diseases. These have combined to increase average wheat yields in the region by around 100% over the past 30 years. 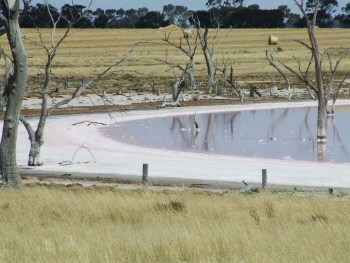 Some scientist have argued that farmers in this region should already be making changes to adapt to climate change. In the light of these results, that advice seems misguided. This Pannell Discussion is based on part of a paper I’ve recently published with Senthold Asseng, who’s now at the University of Florida (Asseng and Pannell, 2012). Ludwig, F., Milroy, S.P., Asseng, S. (2009). 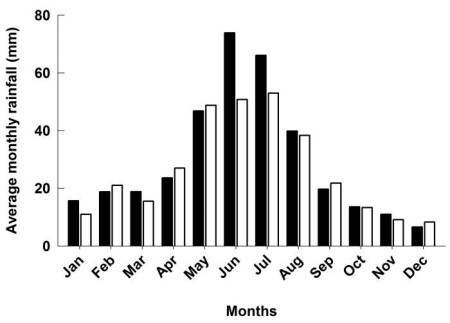 Impacts of recent climate change on wheat production systems in Western Australia. Climatic Change 92: 495–517.